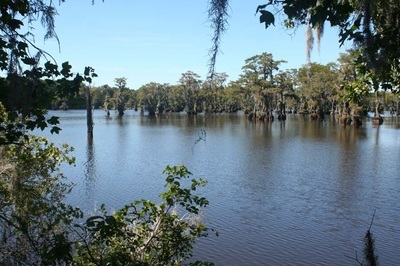 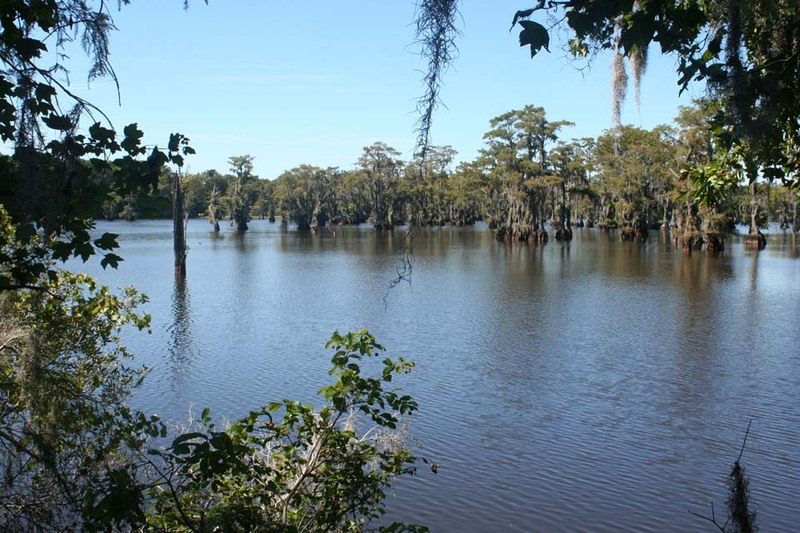 Just 5 minutes east of the Catfish Farm, Legette Mill Pond provides some of the best bream, bass and Crappie fishing together with canoeing, duck hunting and birding in South Carolina. 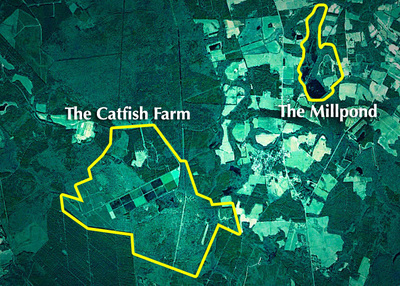 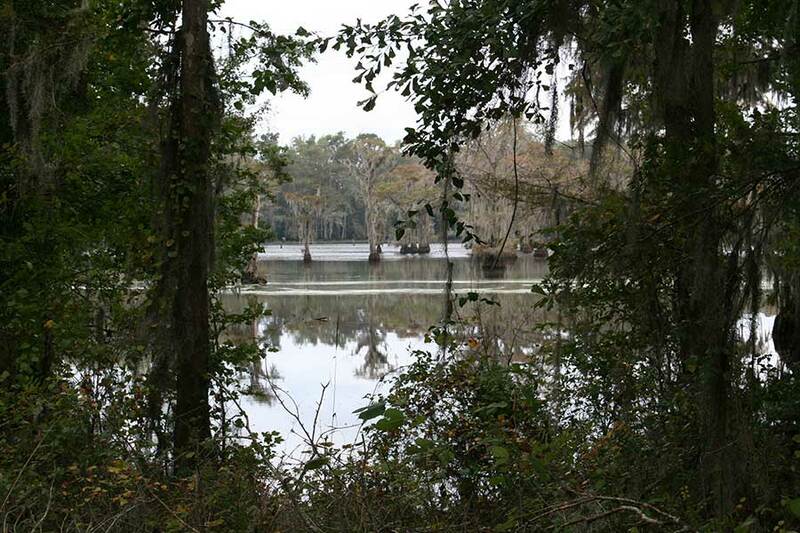 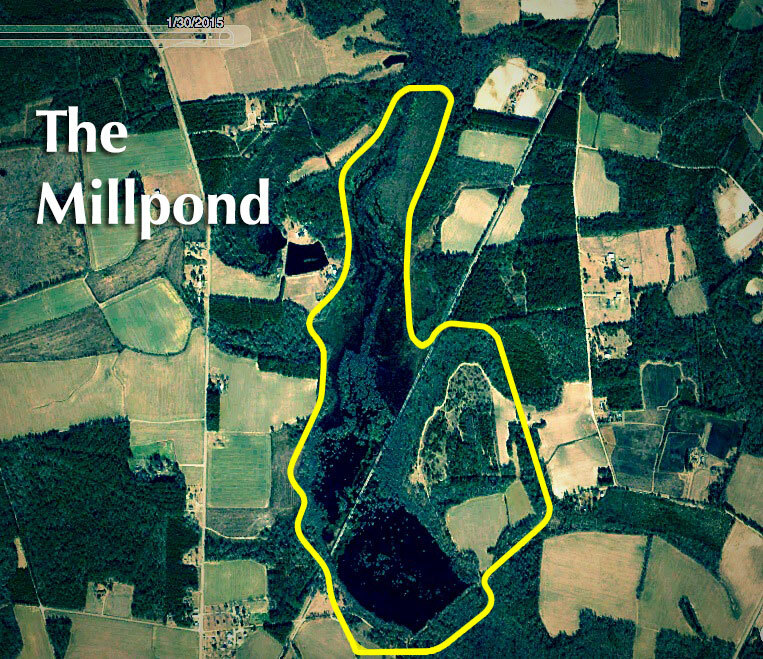 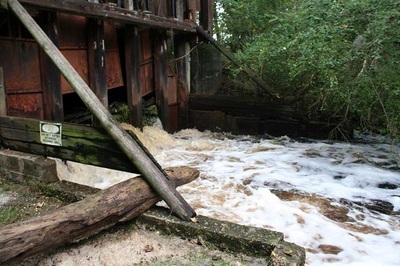 The pond is over 200 years old and once served as the economic engine of the area powering a grain mill. 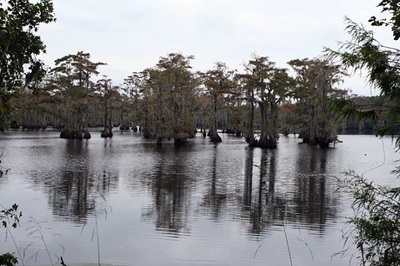 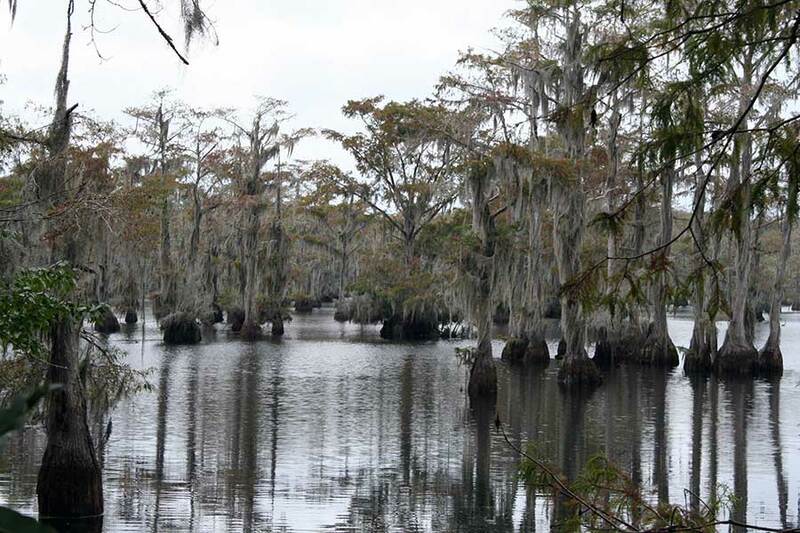 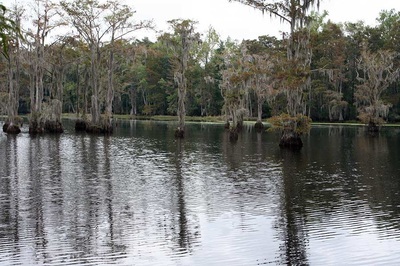 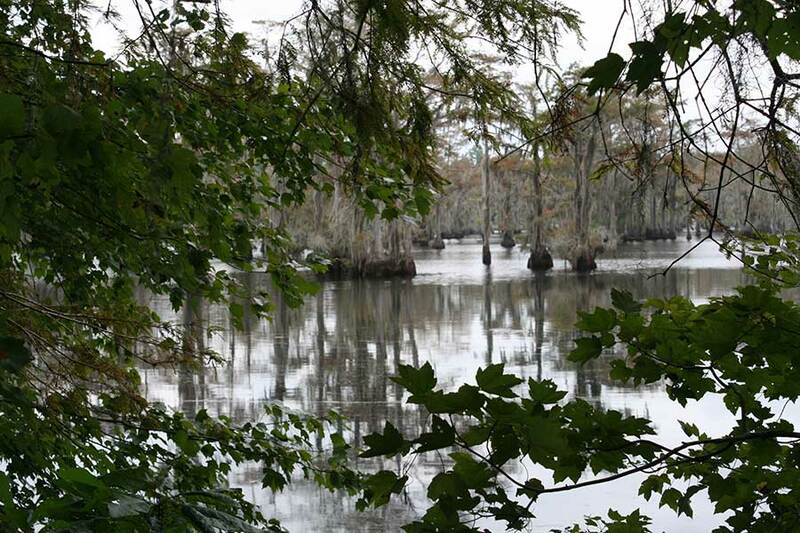 The old growth buttressed cypress trees and their knees make the Legette Mill Pond look like the land before time. 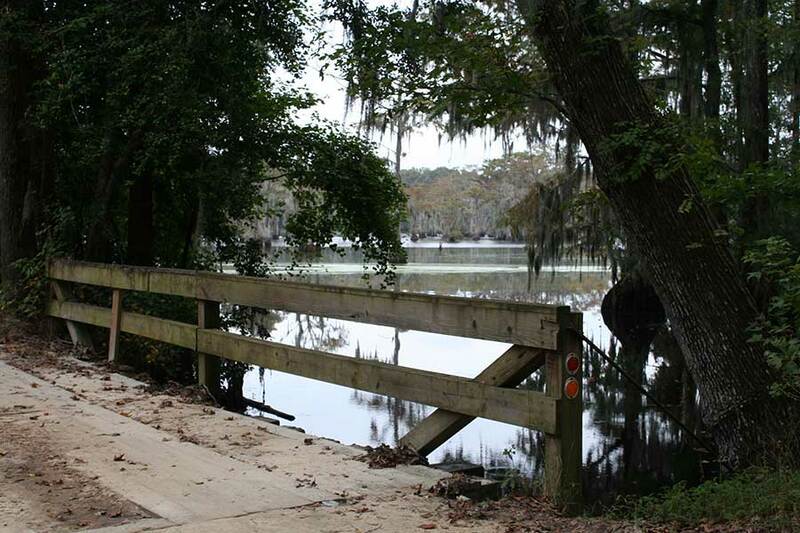 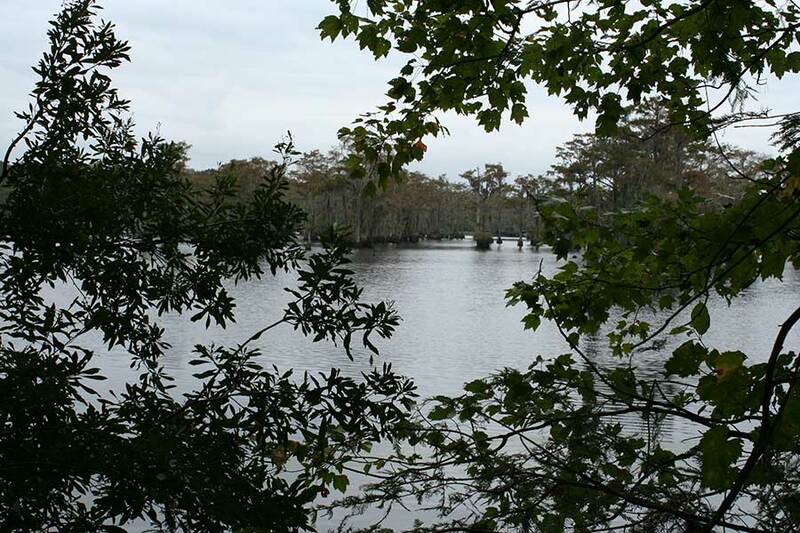 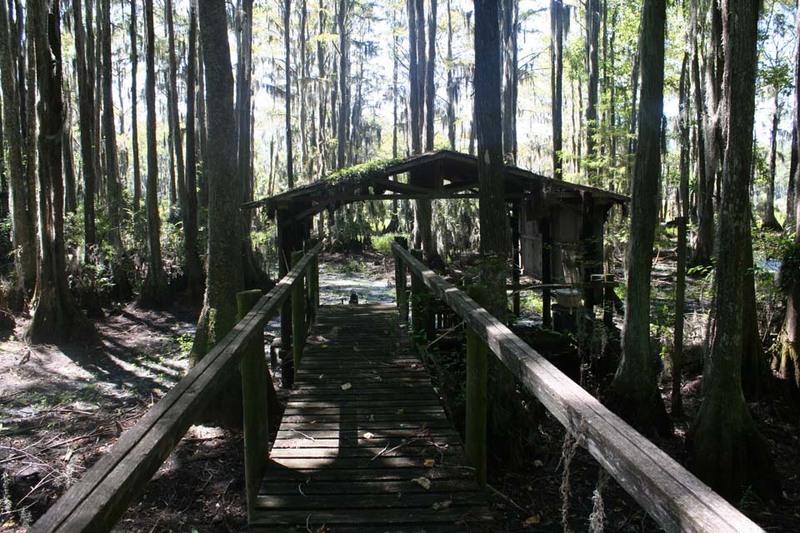 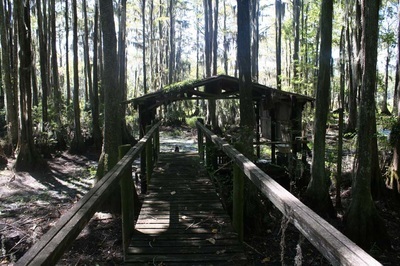 The 100 acres of farm fields and sparse pine and hardwood north of the pond (above the pond in the picture above) contain excellent quail, dove and deer hunting opportunities, a mature scuppernong vine, and the pathway to the boathouse pictured below. Please enjoy this short video and a couple of photos to pique your curiosity about this uniquely beautiful and historic mill pond.